There is nothing worse than trying to soak up some sunshine in your backyard while knowing that the rest of the world can see you at any moment. 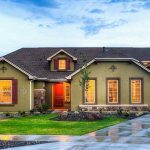 The lack of privacy can be quite frustrating, but luckily there are plenty of effective and cheap solutions you can implement in order to create your own private backyard oasis. 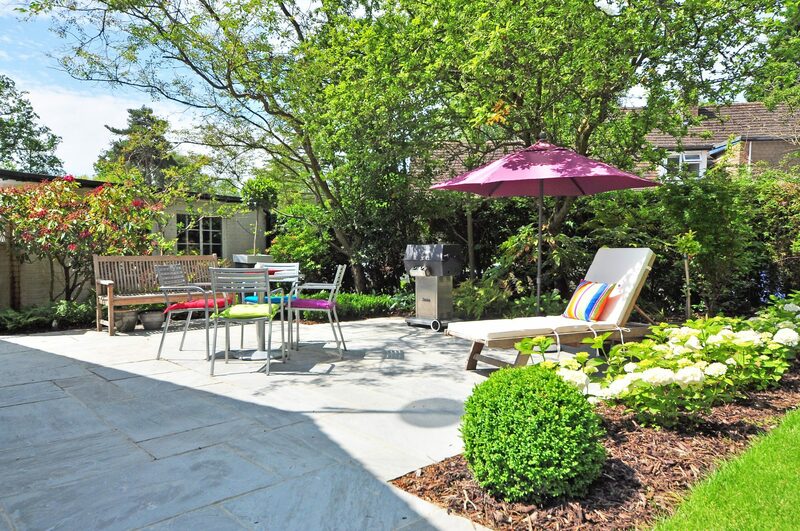 Let’s take a look at some of the best backyard transformations out there. 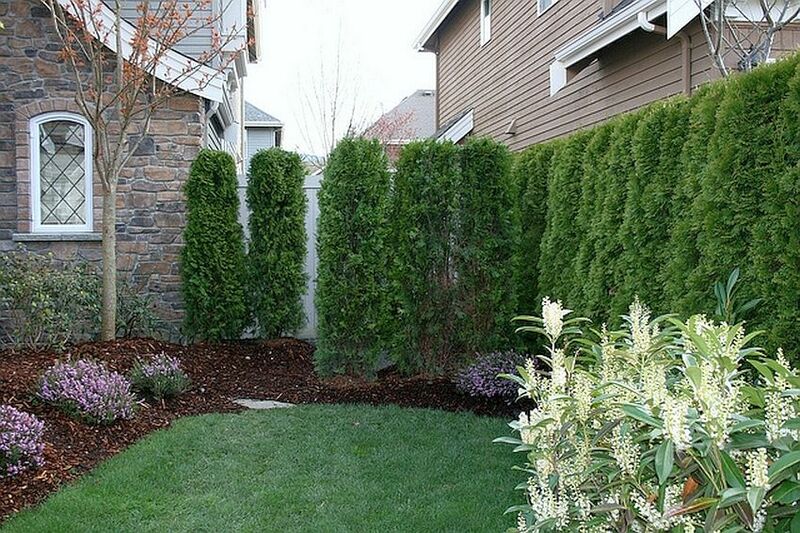 One of the most beautiful and effective view-blocking solutions is raising a garden. You can add to the height of the plants by growing them in raised beds or even berms. This is a perfect solution for raising medium-height plants to eye level and also adding a foot or two to other plants. 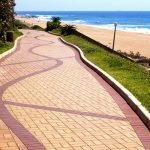 This is also a great solution for those strips of land with clay, rocky or bad soil. 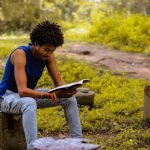 In case you don’t wish to hide your entire backyard from view, you can opt to make a private oasis between several trees in a form of a natural pocket. The best way to do this is to strategically place several trees, such as pines, in a square shape, and place a hammock between two trees. 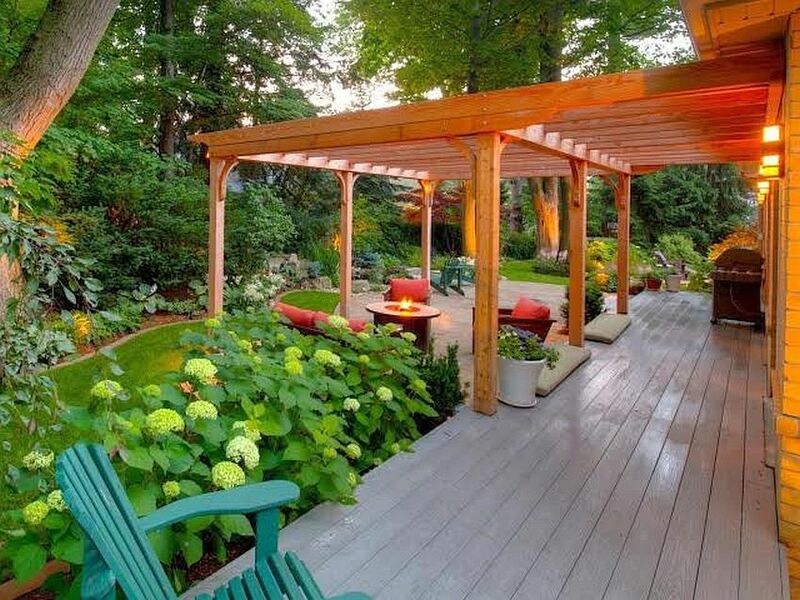 This provides a secluded feeling in just one area of the backyard, leaving the rest of it to be open and bright. 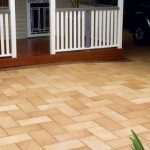 Lattices are perfect if you don’t want to close off your backyard completely, plus you would be able to save some money as lattices aren’t as expensive as traditional fences. They provide the perfect solution for showcasing your vines or climbing plants, while letting plenty of natural light and air into the garden. On the other hand, another effective idea is to grow flowers and plants in layers. This solution doesn’t require constructing a fence, but it does require some strategic thinking in order for the various plants to grow harmoniously next to each other. You’ll need to check your soil for structure and acidity and decide which plants are most likely to thrive in such an environment, and then proceed to layer the plants in such a way that each row secludes a part of the backyard. A hedge is both practical and beautiful, and while it does require regular upkeep, the benefits it provides are numerous. Since a hedge is all natural, it acts as a garden fence while being friendly to the surrounding ecosystem and providing a home to various animals. You should look for plants that suit your climate in order for them to grow properly and also opt for those that will grow to the appropriate height. Sometimes natural solutions just can’t rise up to the occasion, and they either wither at some point or your gardening efforts fail to yield the proper results in terms of height and width of the plants. In that case, the best option is to install a privacy screen. Screens are effective solutions no matter the weather and no matter the climate. They are resistant to the elements and provide a higher level of privacy than all of the aforementioned solutions combined. Installing privacy screens is easy and cost-effective, as they can be attached directly to your existing fence and raised to any height you want, adding protection against the harsh Aussie sun. No one says you can’t implement multiple solutions in order to create an oasis of your dreams. Try combining hedges with raised beds and decorate your privacy screens with different types of flowers or potted plants. Add a beautiful tree here and there such as a pinecone, an apple and a cherry tree for a wonderful finishing touch. Creating a private oasis is not a difficult task; it just requires some creative thinking and strategising. 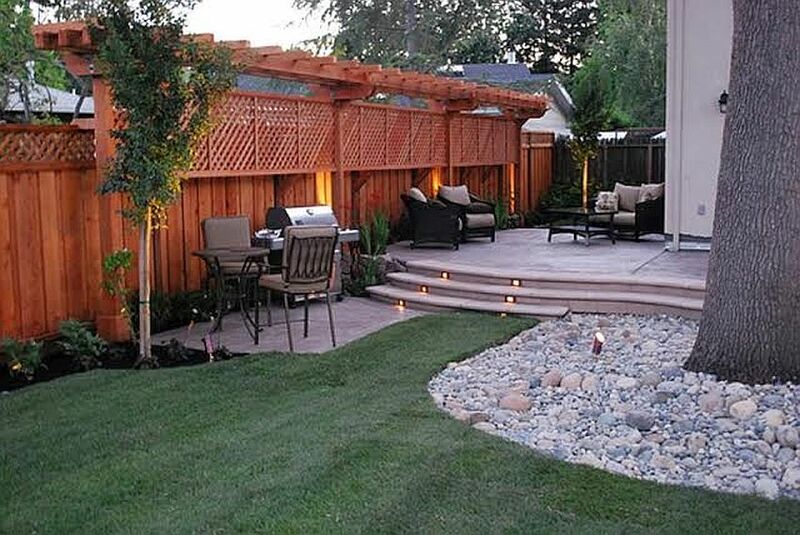 With these amazing and cheap ideas, you can create your own backyard oasis that will shield you from the rest of the world and give you a sense of complete and undisturbed privacy. Pics look fab! Definitely a great job with the transformation.